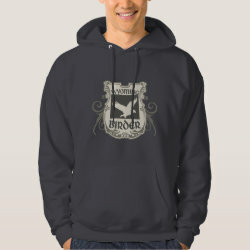 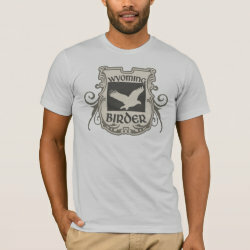 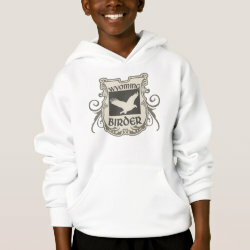 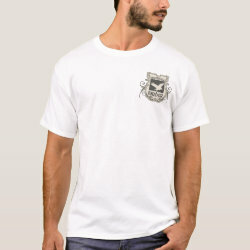 Show your Wyoming Birder pride with this original shield-style design done in classic muted colors. 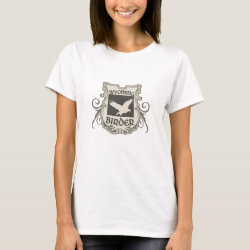 The state is shown in silhouette with a bird of More... prey in flight shown in reverse silhouette. 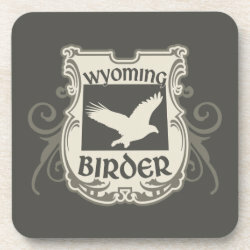 This is great for native Wyoming birders or anyone who has had the pleasure to bird Yellowstone or any of the other many magical hotspots found in the Cowboy State!